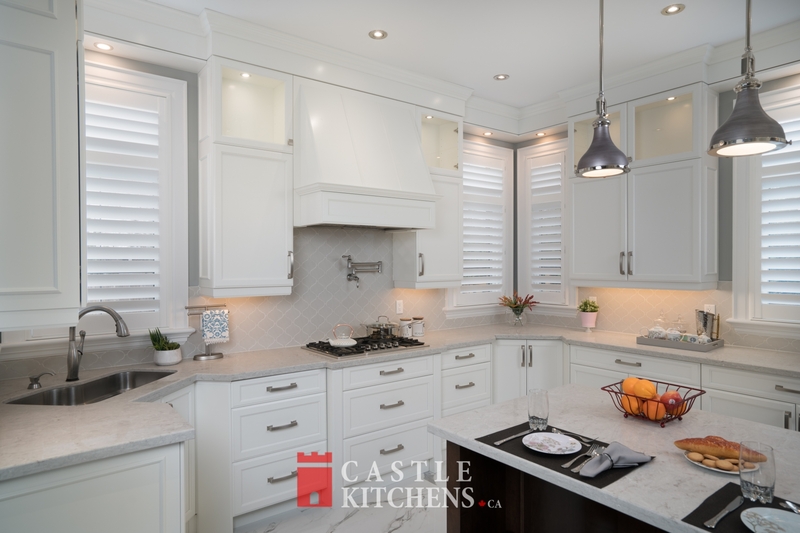 A transitional kitchen incorporates some elements of modern kitchens and some elements of traditional kitchens. 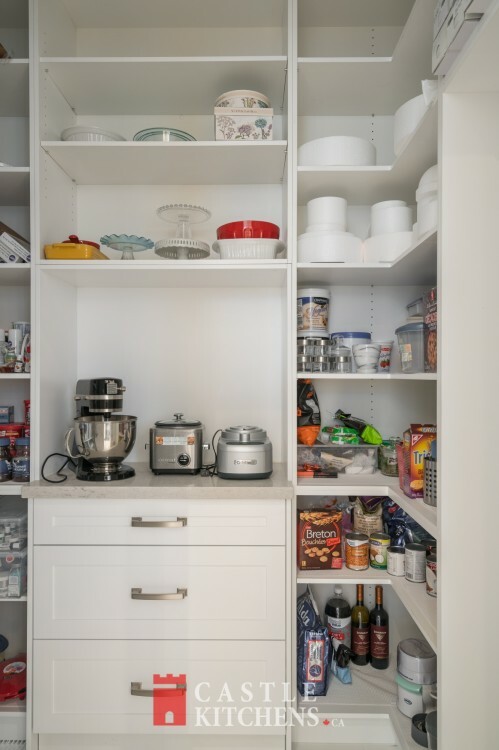 It is not one or the other, but rather a blend of many things. 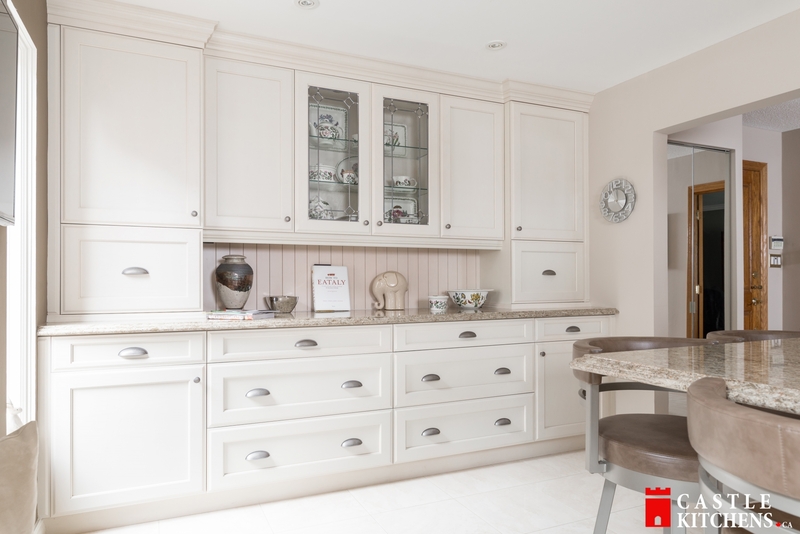 Want a blend of traditional and contemporary in your kitchen? 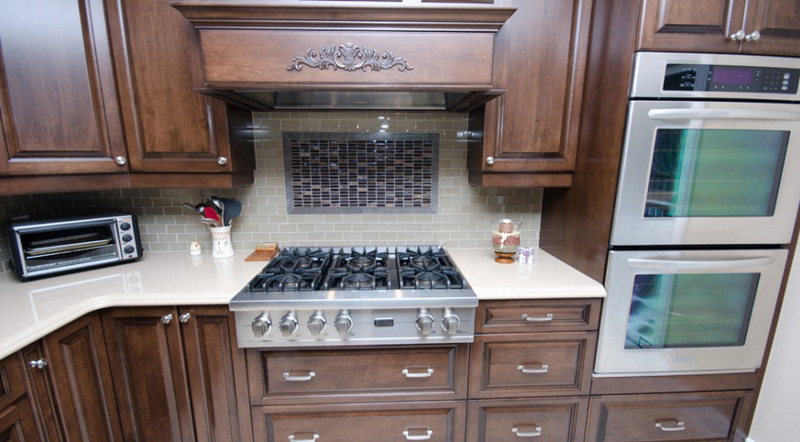 Then a transitional kitchen may be the way to go! 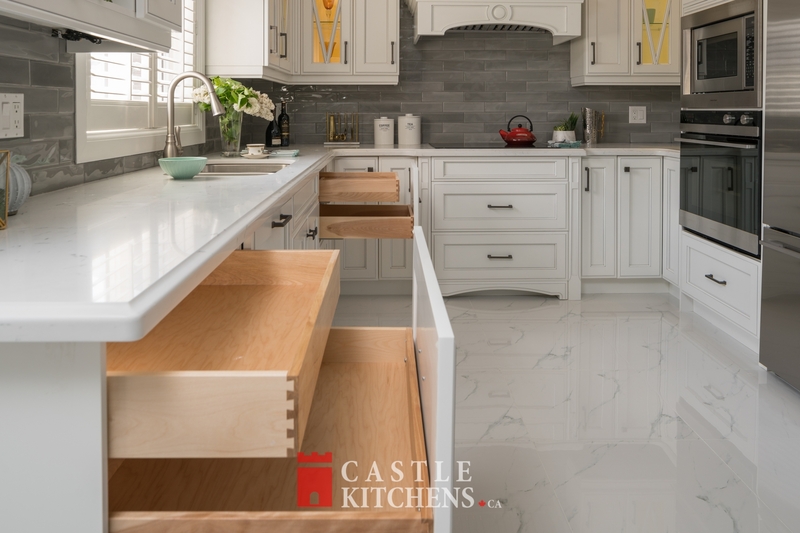 The flexibility of using traditional and modern design elements together allow you to not be confined to one particular style and allow for greater creativity. 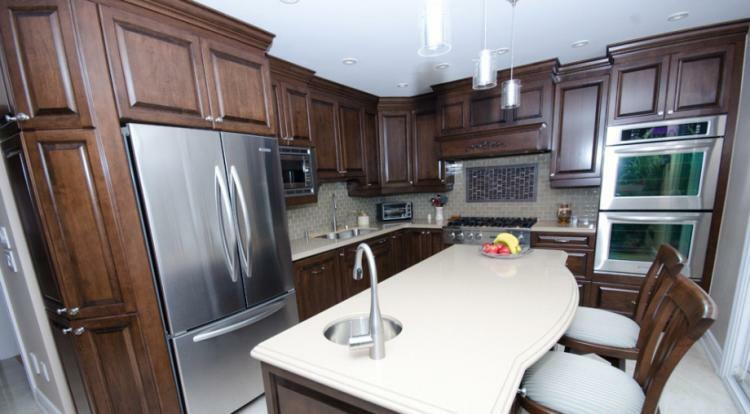 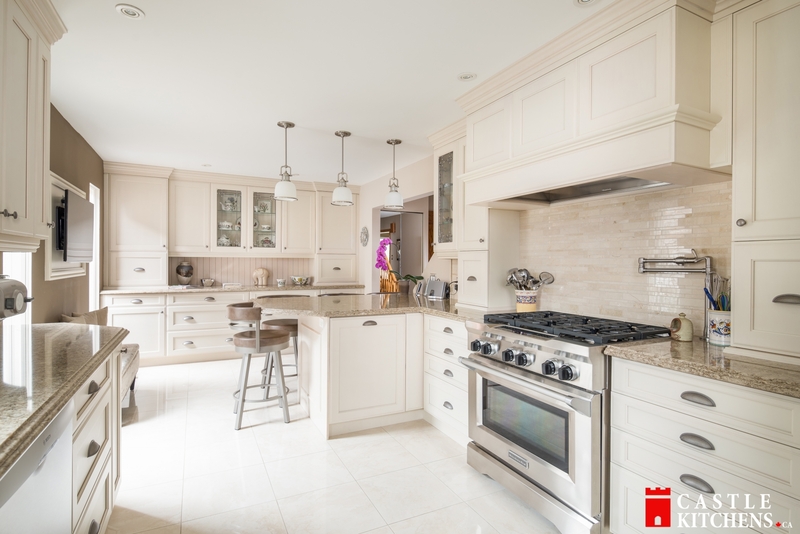 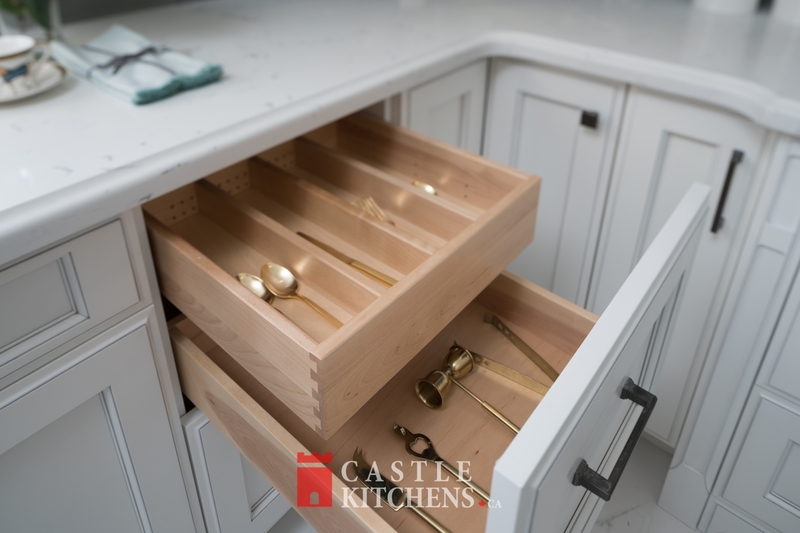 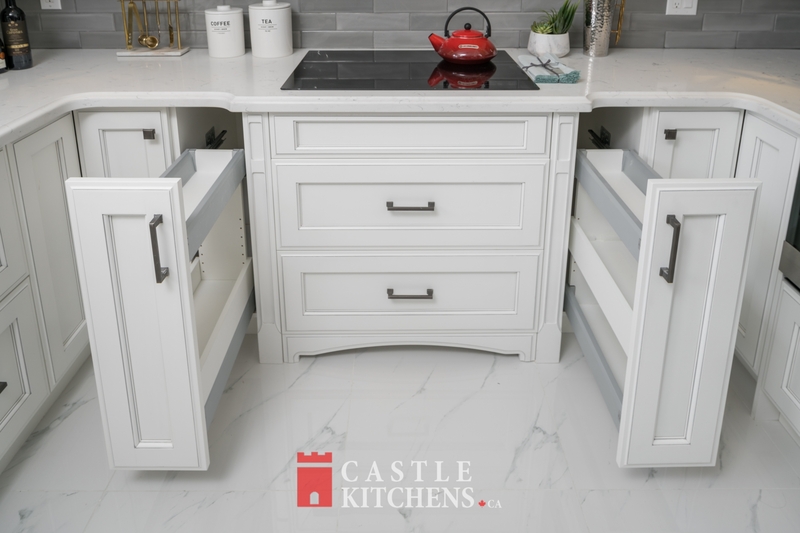 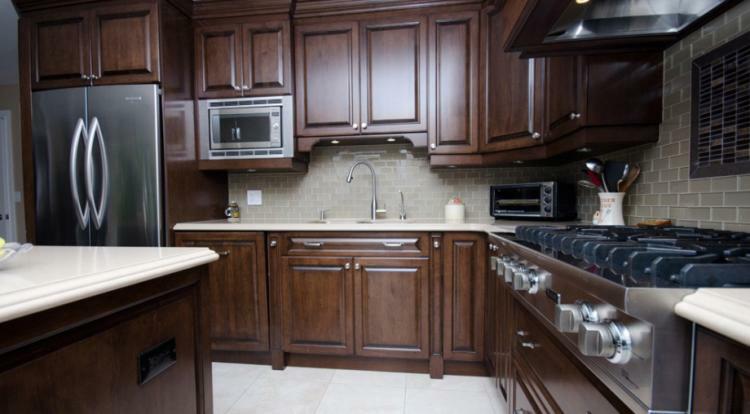 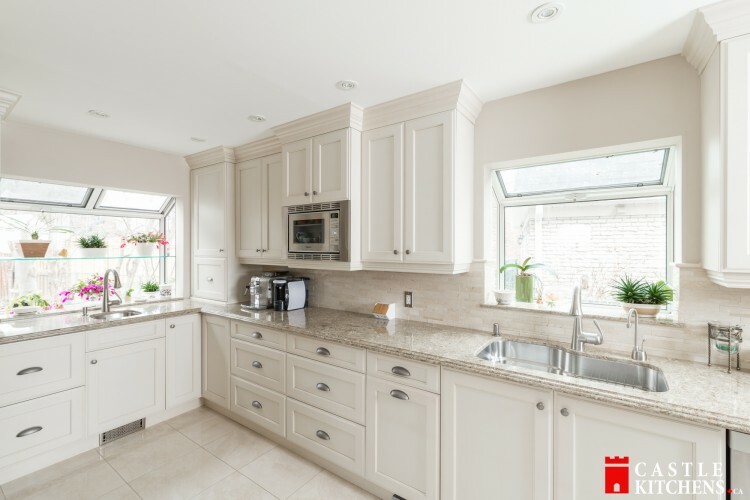 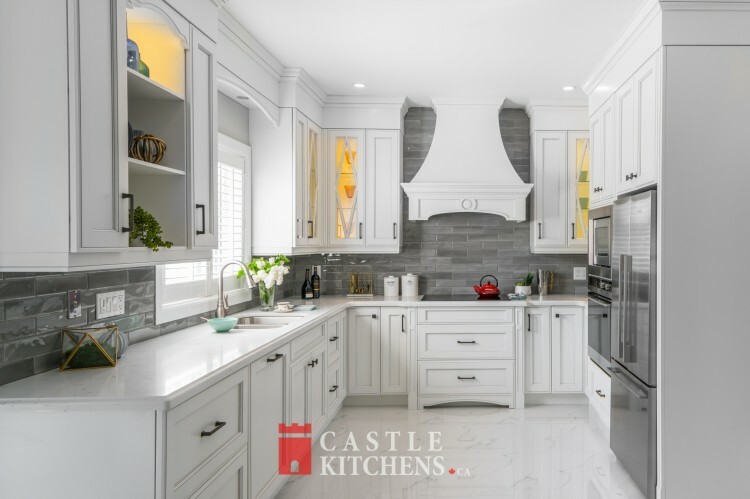 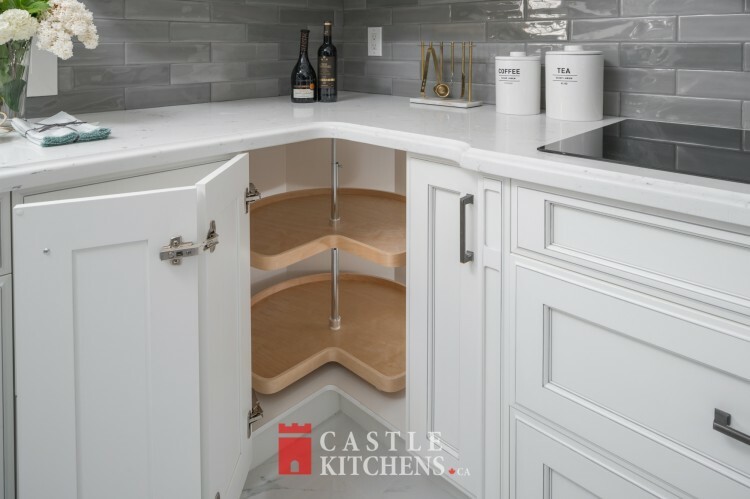 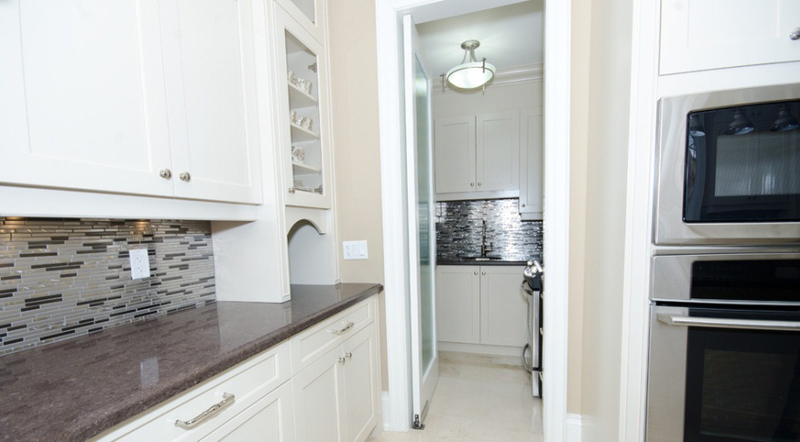 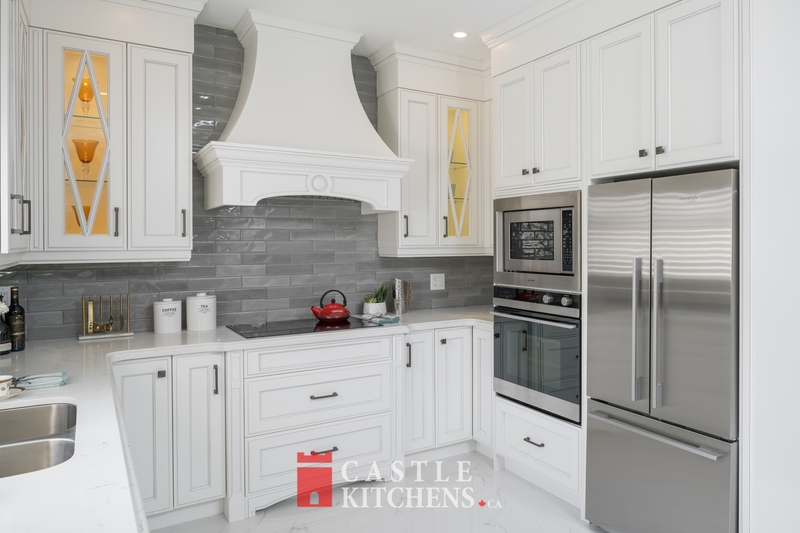 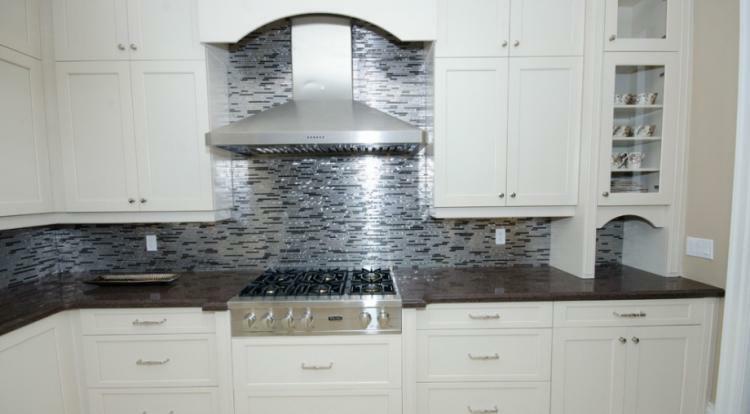 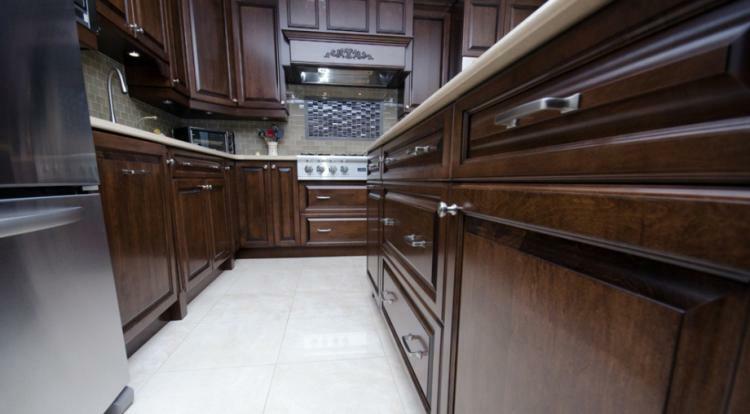 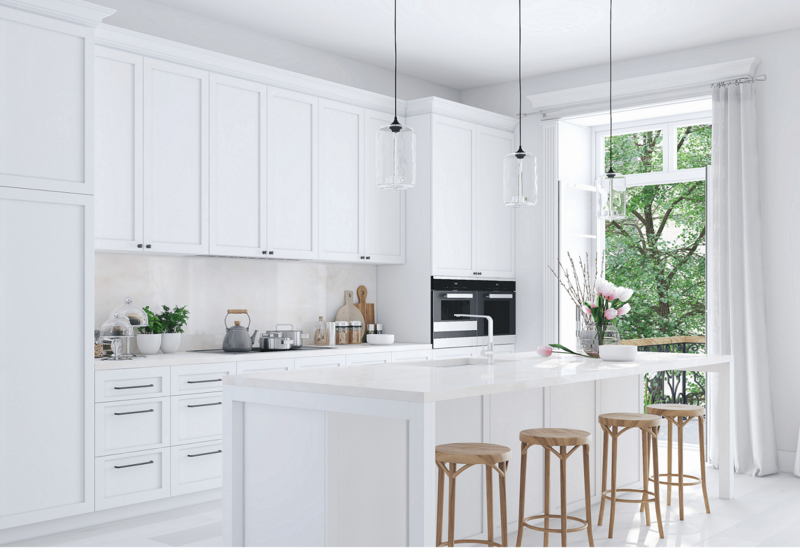 Our team of experts at Castle Kitchens will work very closely with you in your kitchen renovation project to design a beautiful and elegant Transitional kitchen by using fine custom kitchen cabinetry. 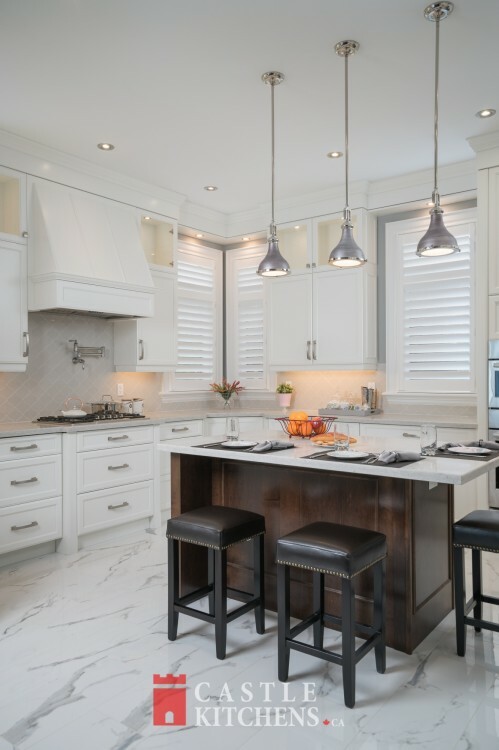 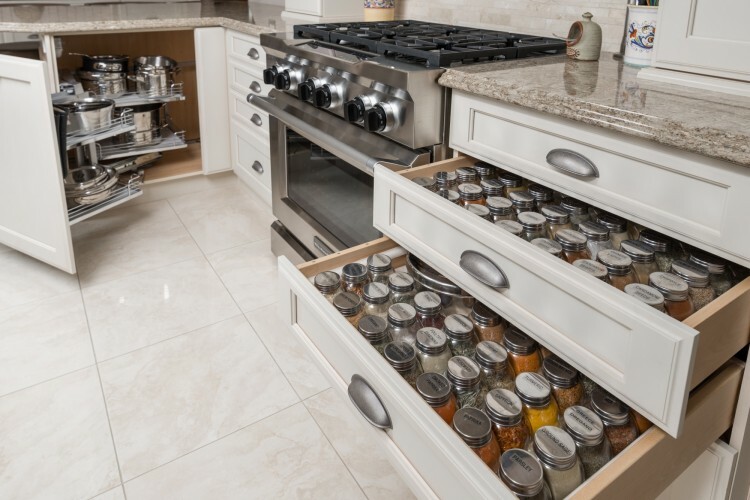 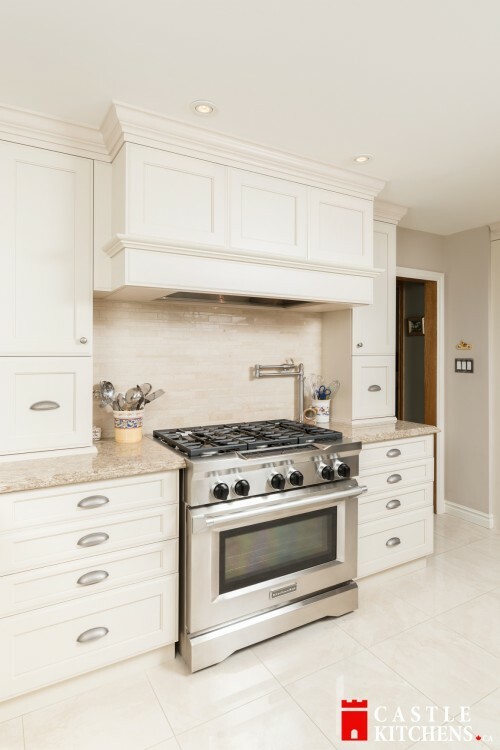 Our huge showroom in Markham has many Transitional Kitchen cabinets on display, where you can touch and feel the surface, open and close drawers and cabinets and imagine how your future kitchen would look like. Our designers are always available to answer any and all questions you might have. 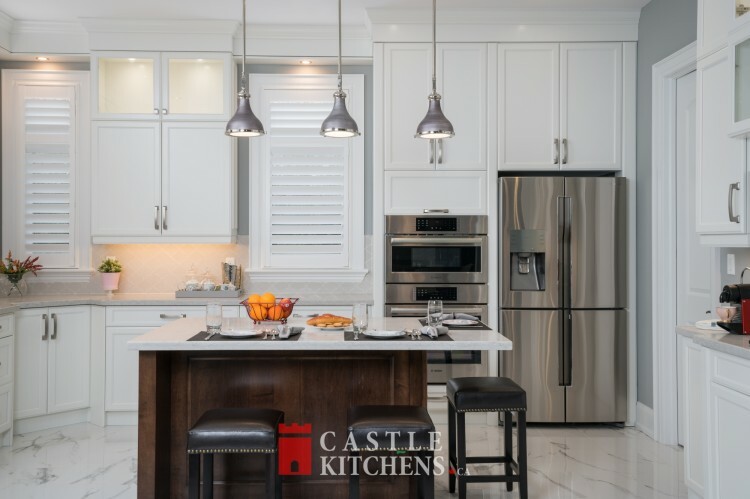 We serve the communities of Toronto and surrounding areas including Markham, Richmond Hill, North York, Scarborough, Pickering, Ajax, Whitby, Thornhill, Vaughn, King City, Mississauga and Brampton.